Indian Business Man Using A Cell Phone With People Walking Past.. Stock Photo, Picture And Royalty Free Image. Image 28028525. 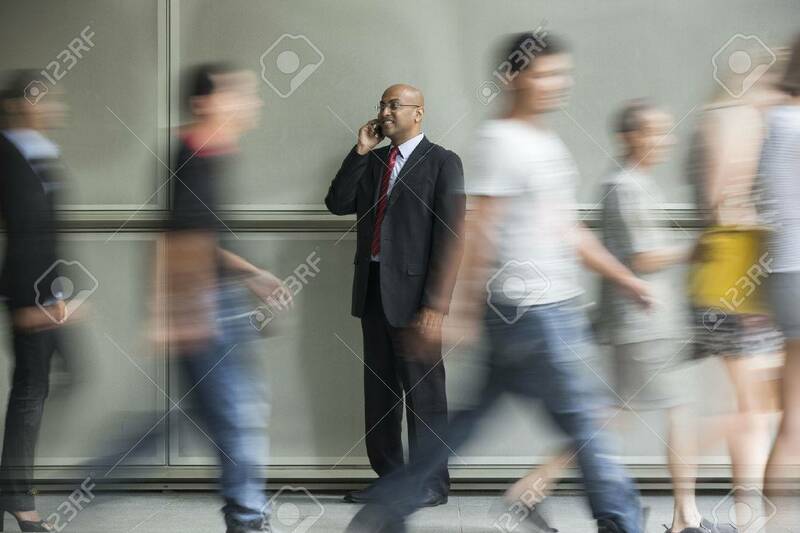 Stock Photo - Indian Business man using a Cell Phone with People walking past in a rush. Indian Business man using a Cell Phone with People walking past in a rush.